Erwachsene 35EU=====Sohle bis: 22.5=====Fußlänge bis 22 36EU=====Sohle bis: 23=======Fußlänge bis 22.5 37EU=====Sohle bis: 23.5=======Fußlänge bis 23 38EU=====Sohle bis: 24=====Fußlänge bis 23.5 39EU=====Sohle bis: 24.5=======Fußlänge bis 24 40EU=====Sohle bis: 25=====Fußlänge bis 24.5 features: – Waterproof – PU leather, Rubber sole. Lining Material: Cotton Fabric. 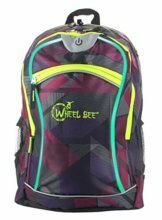 – 7 different colors in one pair (Red, Green, Blue, Yellow, Turquoise, Purple & White) – Fit for Spring, Summer, Fall, Winter – There is built-in battery inside of the shoe. 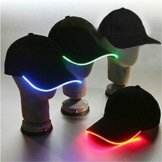 The LED light can be recharged. 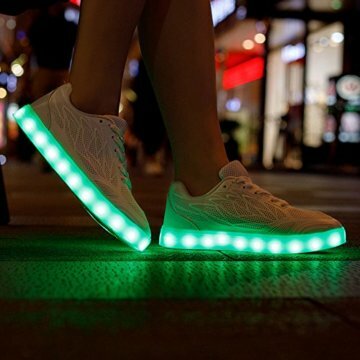 By about 2-3 hour’s recharging, the shoe light can keep on for about 8-10 hours – Shoes can be cleaned by soft fabric. 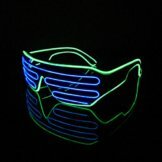 But cannot be washed – It’s safe to play. 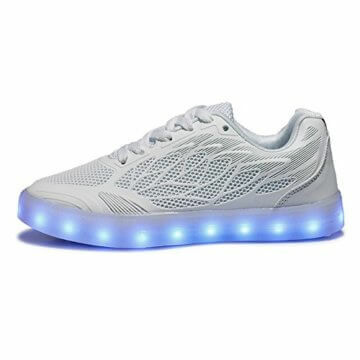 The light can be charged by mobile powers which you use for charging your mobile phones Package includes: 1 x Pair of LED Shoes Note: 1. When charging, slowly pull the plug slowly. 2. 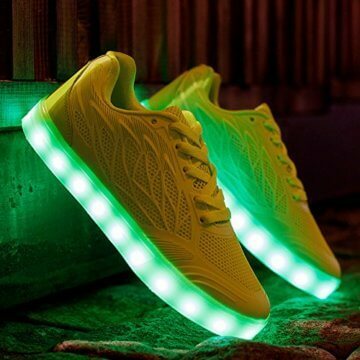 Switch hidden inside shoes,it nearby the USB port,you can press it to fix the shoe on one color,or flashing. 3. 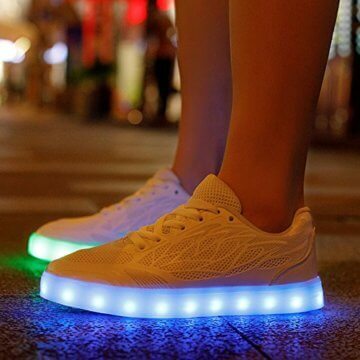 When charging, the light will automatically turn off the soles until charging is complete. 4. Do not wash, if needed, can be colorless shoe polish / cleaner.